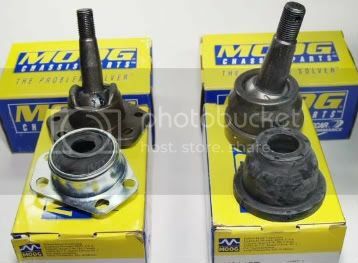 $89.99 TOTAL with the shipping included!!! 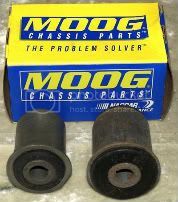 MOOG Heavy Duty -Front- Sway Bar Links, thermo plastic rubber, 1970-2002 Firebird/Trans Am $29.99 a pair, with shipping included. 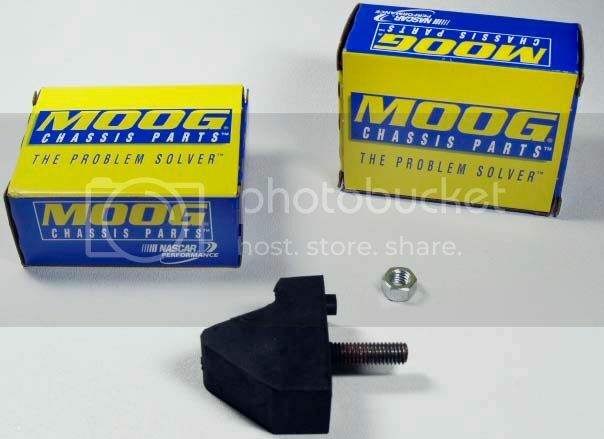 OR available as a kit both sides uppers & lowers $89.99 with domestic shipping included. 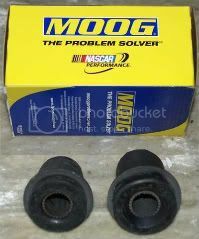 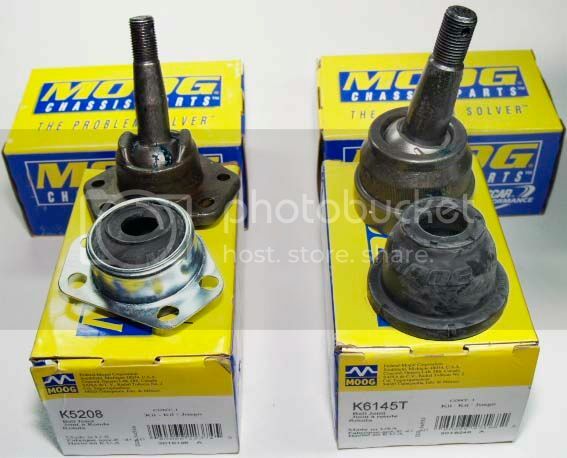 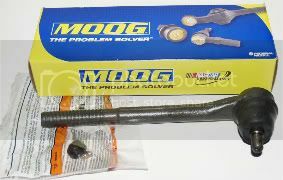 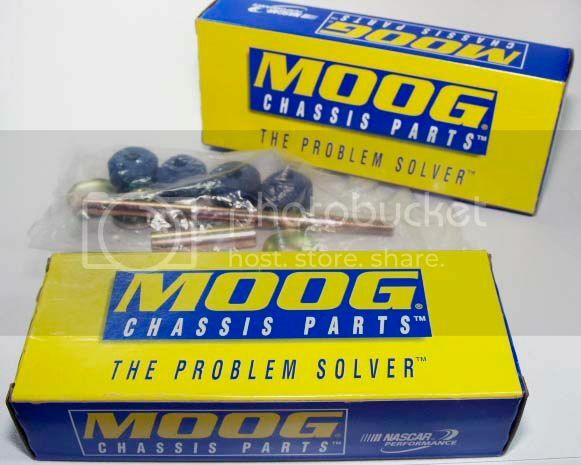 Moog Ball Joint Kits for 1970-1981 Firebird/Trans Am, that is both the upper and the lower ball joints for both sides.